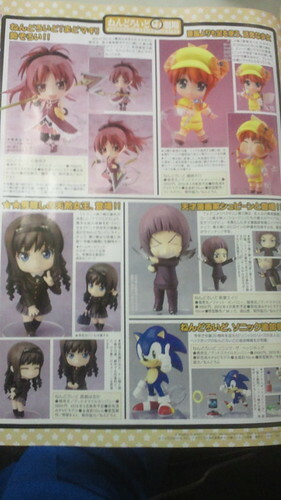 This entry was posted in News and tagged magazine scan, mahiru inami, nendoroid, wagnaria, working. 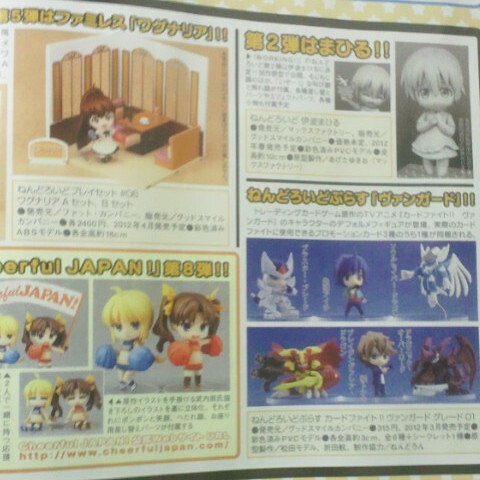 Pretty much nothing new ……just that one Nendo and ill pass ……hummmmmm what’s up GSC where is flonne and etna? 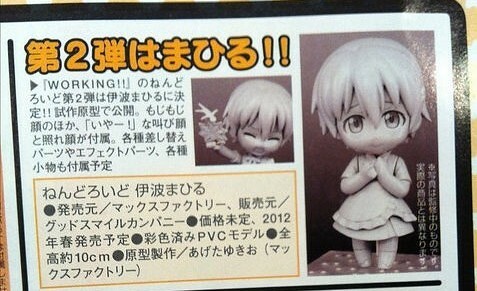 This almost looks like it could be last months issue.